PM Zoran Zaev and Greek counterpart Alexis Tsipras had a one-hour-long telephone conversation on Monday. 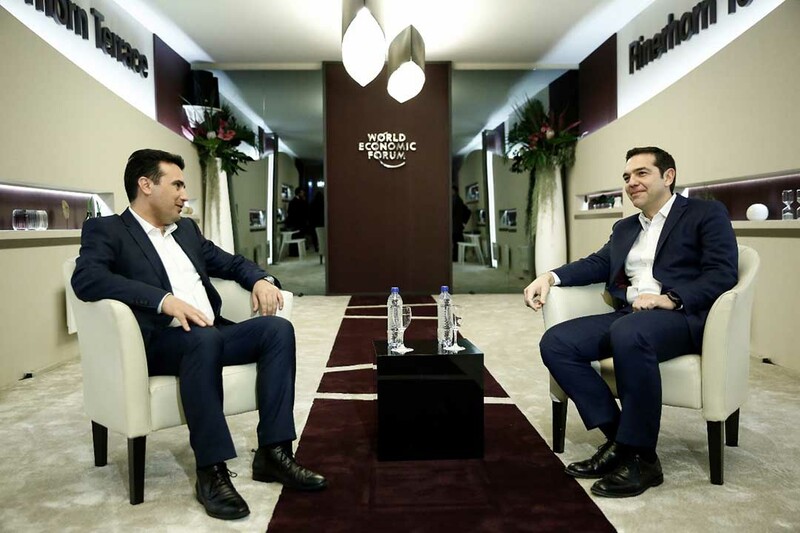 As the Macedonian government explained, Zaev and Tsipras talked about the remaining issues and reviewed several ideas for solutions. The conversation, the Macedonian government added, lasted from 2 to 3 p.m. local Macedonian time. Following the one-hour-long conversation, they agreed to talk again on Tuesday. 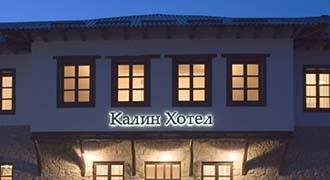 The Greek government, too, confirmed the conversation, saying it had been held in a good climate.